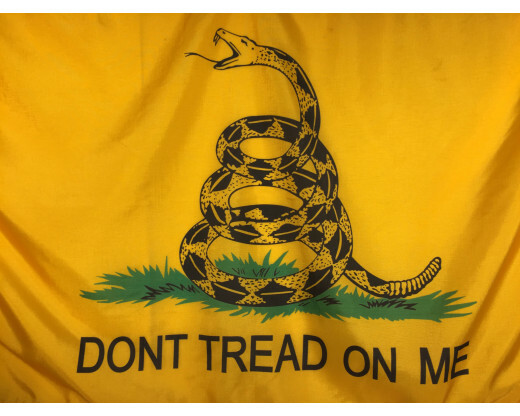 The Gadsden Flag is one of the United States Historical flags that displays the rattlesnake on it. 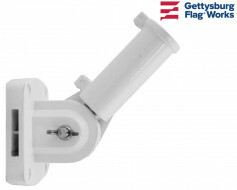 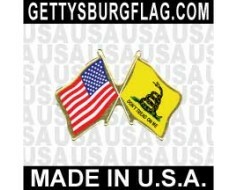 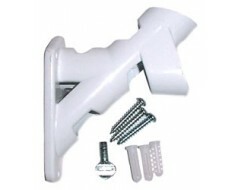 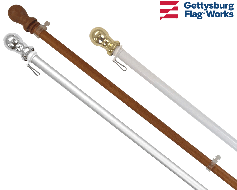 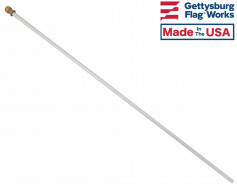 It was presented to the Continental Congress by Colonel Christopher Gadsden of South Carolina. 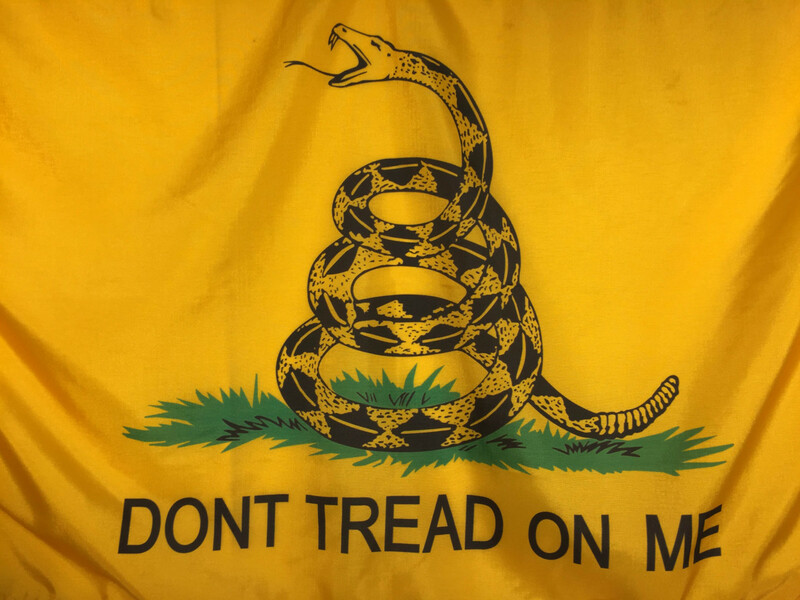 The Gadsden flag was used as the captains personal flag on Revolutionary warships. 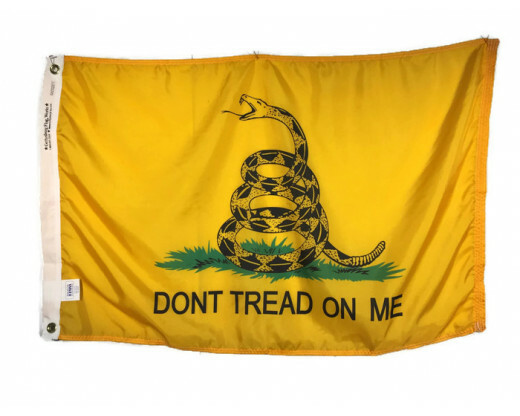 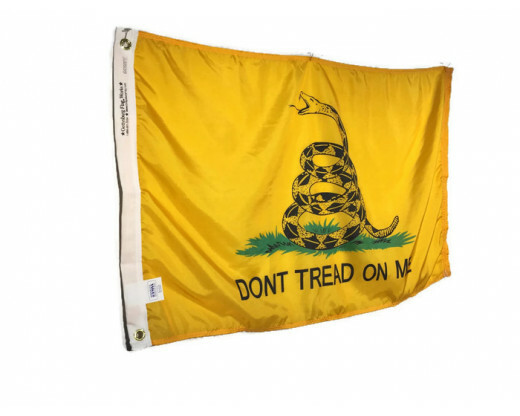 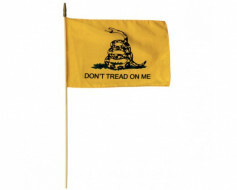 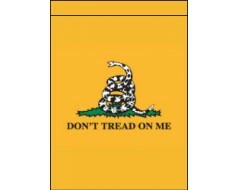 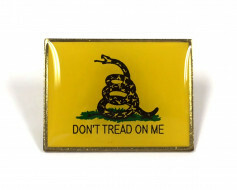 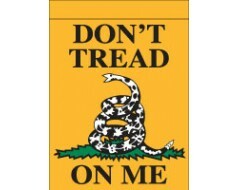 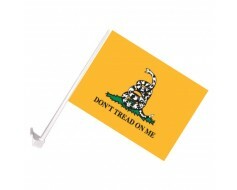 It displays a coiled rattlesnake and the words "Don't Tread on Me" on a yellow/mustard colored background.